Navigate to the directory where you have the image and compressed file. 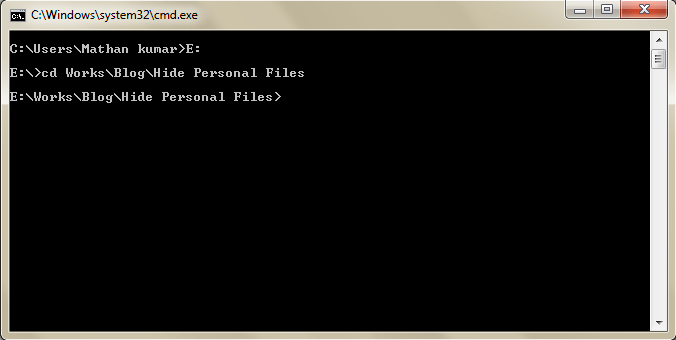 If you want to mention the file from different folder, give either relative or absolute path in double quotes. 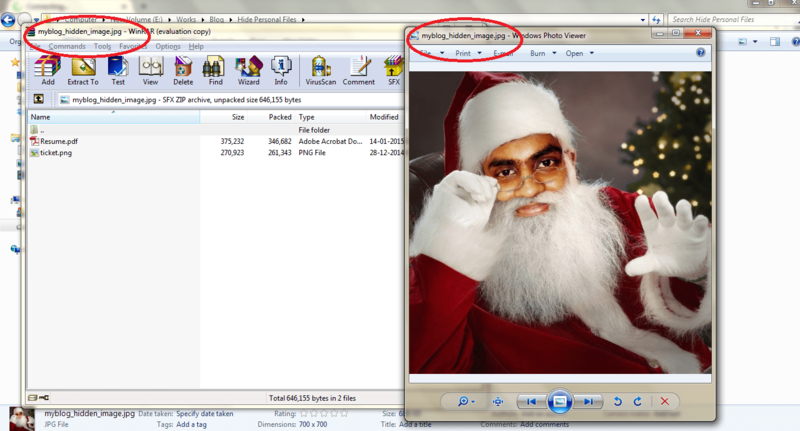 Navigate to the folder you have the image file and compressed file. 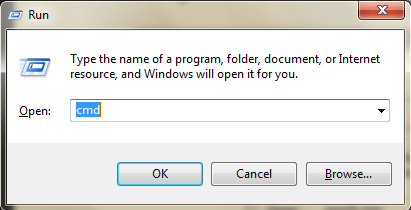 Unlike Windows, it won’t create a new image file. It’ll hide the zip in the same file itself. 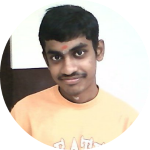 If you open the image, it’ll display the image and there would be no trace for zip file in the image. Moving to technical details, lemme give some brief sketch of info you need to know before explaining in detail. 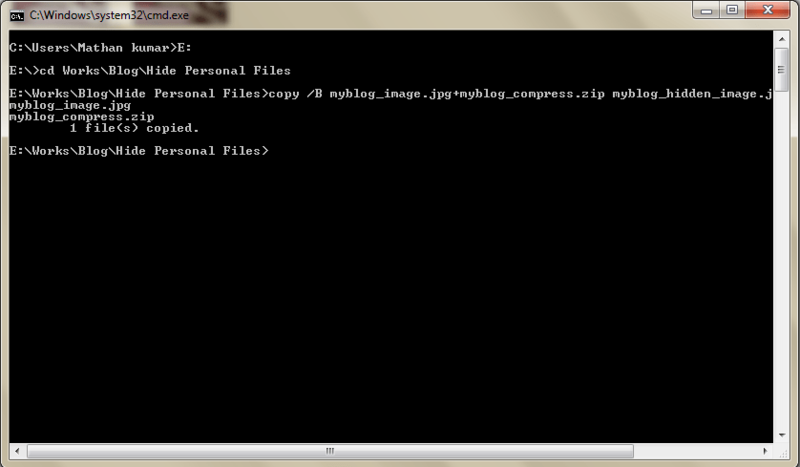 (i) Each file is stored in a binary format. (ii) Image formats like JPEG, PNG, GIF will store the size of the image, format and other details in the header whereas Archive formats like .zip, .rar store their data both in header and footer. And hence, image viewers reader reads the data from the header to EOF whereas Archive readers will read the data from rear side i.e. from footer to header. So, while opening the file in image viewer, it’ll read from the image header and reads exactly the same number of bytes mentioned in the header and ignores the archive file. Similarly, when opening the file in archive viewer, it’ll reader the data from the archive footer and ignores the image file. Now you may come to know why i asked you to give the command in the order of image and archive The reason we are choosing archive files for appending is not only we can hide many files but mainly because of it’s viewers property of reading from rear side.